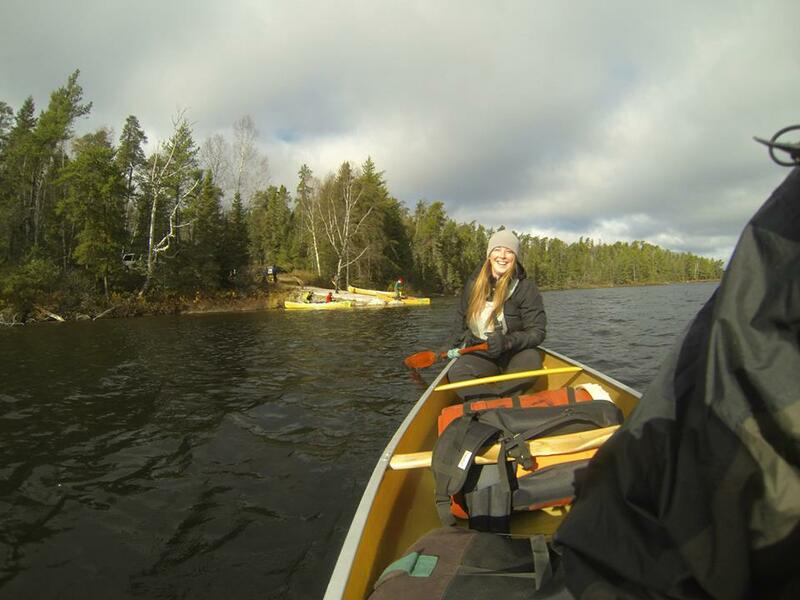 Wild Adventure Canada is looking for canoe guides to work 3, 4 and 5-day canoe trips in Algonquin Park for our upcoming Spring/Summer/Fall seasons. In addition to having an exceptional canoeing tripping background, applicants should have strong leadership skills and be comfortable speaking about Algonquin flora, fauna, night sky and local culture in front of an adult commercial and family market. Solid interpretative and program skills are essential. Our guides love to teach our guests about the wonders of Algonquin Park. Warmth and Hospitality skills are essential. Lakeside cabin accommodation available while off trip.